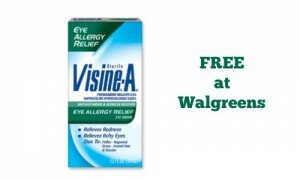 Starting 5/17, you can get some great deals on cereal at Walgreens! 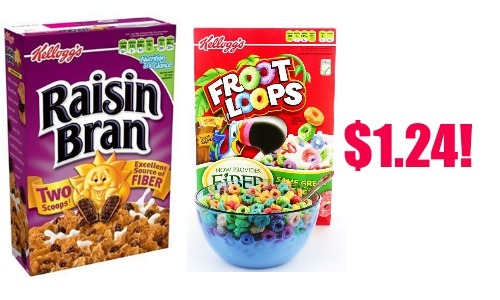 Print some Kellogg’s coupon to save on Raisin Bran and Fruit Loops. Cereal can be expensive so be sure to print your coupons to have them ready for when the sale starts!